But who really cares about punctuation?!? Writing is hard enough. You must think about writing proper sentences, choosing the right words, and avoiding spelling mistakes. 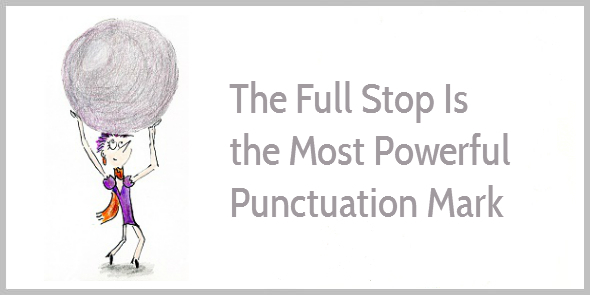 Who has time to worry about commas and full stops? Isn’t worrying about commas and semi-colons for grammar freaks and pedantic teachers? For poets and writers with too much time to ponder away? 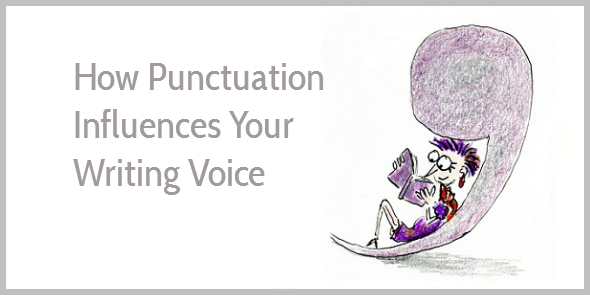 In the past years, I’ve come to understand that I’ve been wrong about punctuation. These humble marks in our writing matter more than I thought.